Heather Ford posted an article on theGrowNetwork.com discussing simple cleaning ingredients most of us have or have seen in the kitchen or pantry. 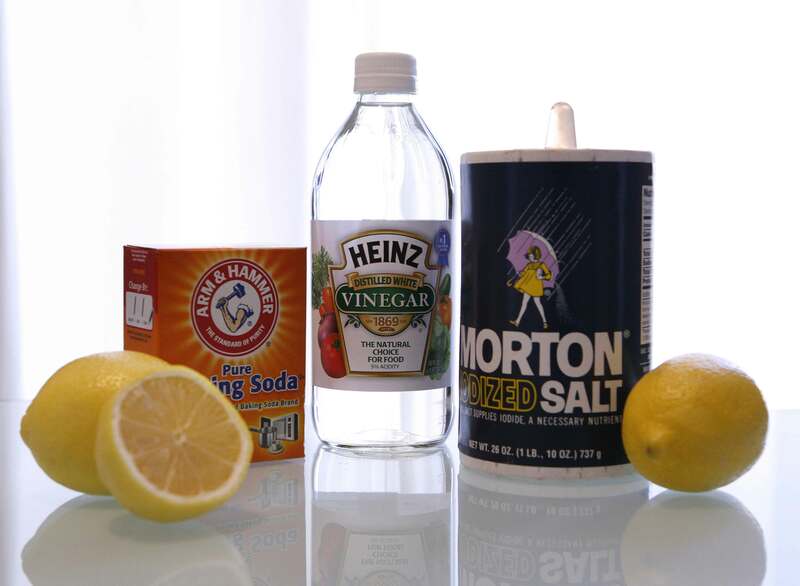 Basic supplies like vinegar, baking soda and salt. Nothing to be afraid of here. Plus she breaks down the differences between soap and detergents and lots of other cool things you’ll enjoy knowing. If you’re into this sort of thing, cleanliness, safety and effective, you’ll appreciate this basic household chemistry lesson courtesy of Hints By Heather.